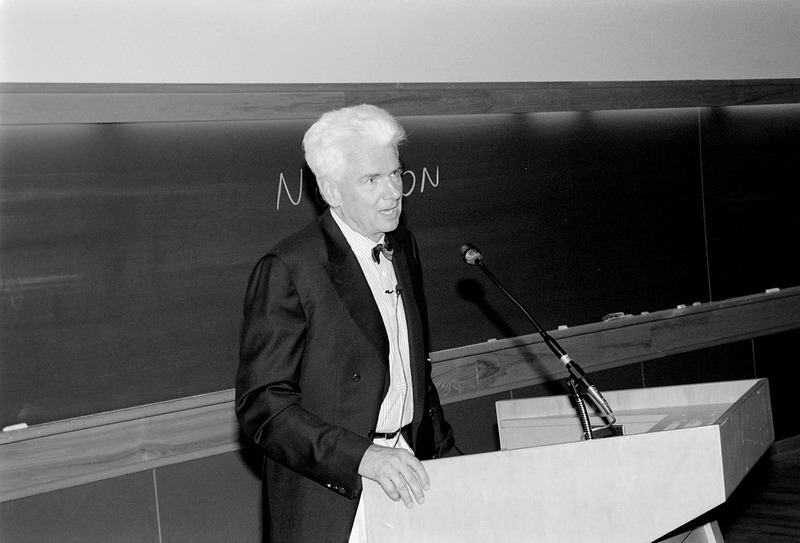 CSHL Archives Repository | Gunter Blobel gives the annual Dorcas Cummings Lecture on "How Proteins Find their Addresses in the Cell." Gunter Blobel gives the annual Dorcas Cummings Lecture on "How Proteins Find their Addresses in the Cell." “Gunter Blobel gives the annual Dorcas Cummings Lecture on "How Proteins Find their Addresses in the Cell. ",” CSHL Archives Repository, Reference SQB/1995/1.101166, accessed April 25, 2019, http://libgallery.cshl.edu/items/show/56150.